Trapizzino is an innovative way to appreciate the taste of traditional recipes handed down from our grandmothers or from our family, elaborated with unaltered passion, remembering when we got up in the morning and felt the scent of the sauce that was already boiling for hours in the pot, when we secretly dipped our rosette (a bread strictly from the day before) conscious of the risk of being hit on our hands for it. Trapizzino is a product that stems from the love for pizza and good food. White pizza is the base of Trapizzino. This base is the ever remaining constant whilst various flavours change with the seasons, it is the texture and the characteristic triangular shape that distinguishes the Trapizzino making it unique. The texture: soft inside, crunchy on the outside. 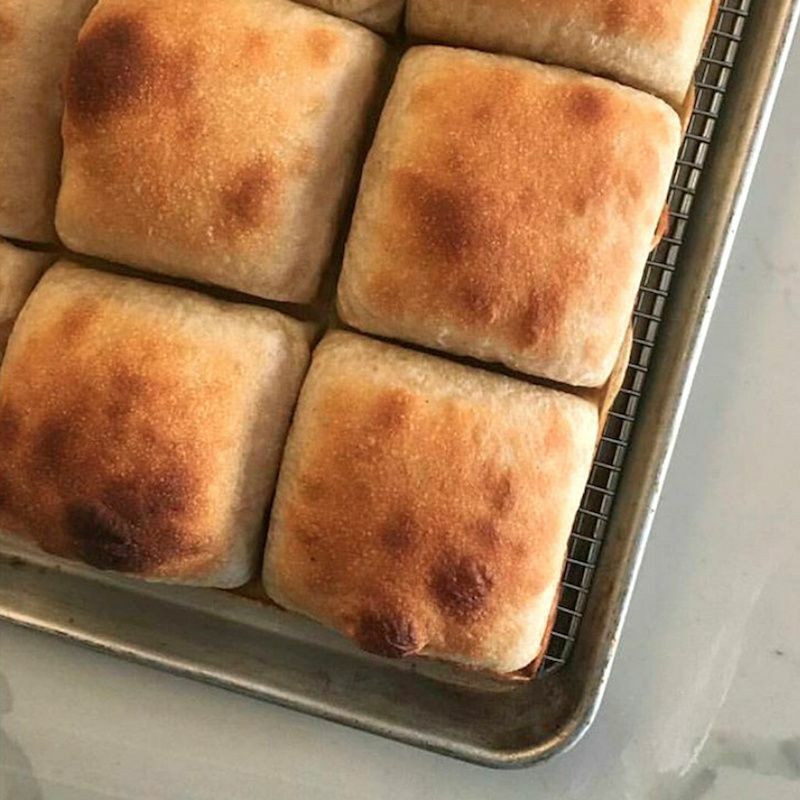 The taste and digestibility that distinguish the Trapizzino pizza bread are guaranteed by the yeast, a secret ingredient, closely guarded and kept alive thanks to daily care. 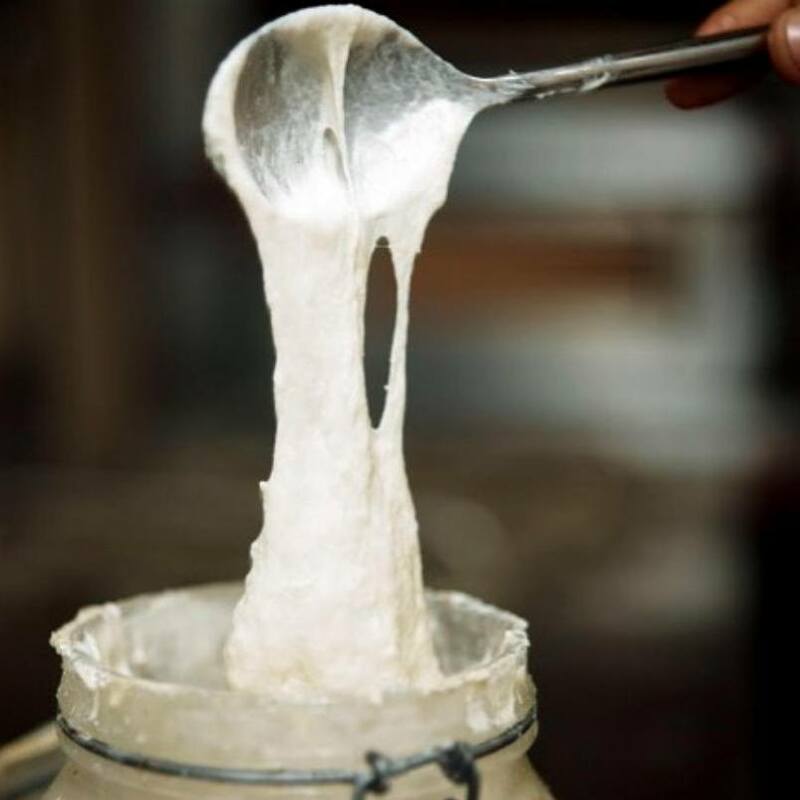 The yeast is indeed a living substance, which must be cared for and fed each day with water and flour. 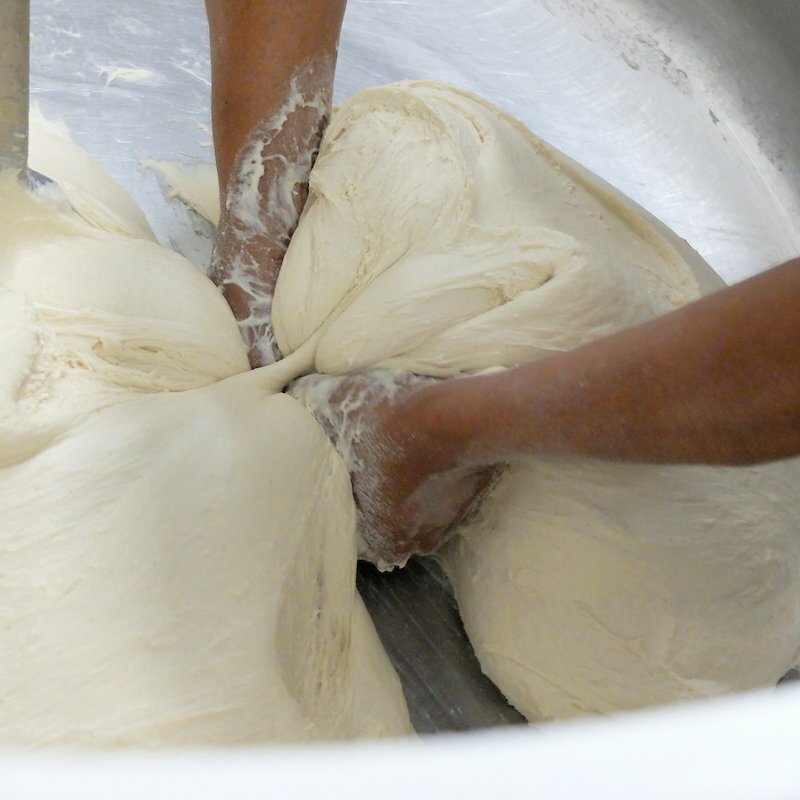 The mother yeast used for the Trapizzino dates back to Southern Italy bread-making tradition and has been handed down from generation to generation for over a hundred years. The recipes that make the fillings of the Trapizzino are the result of extensive research, keeping together the methods of family tradition, the constant tinkering of chefs, of old grandmothers tales, the discovery of secret ingredients and of each cooks own personal methods. 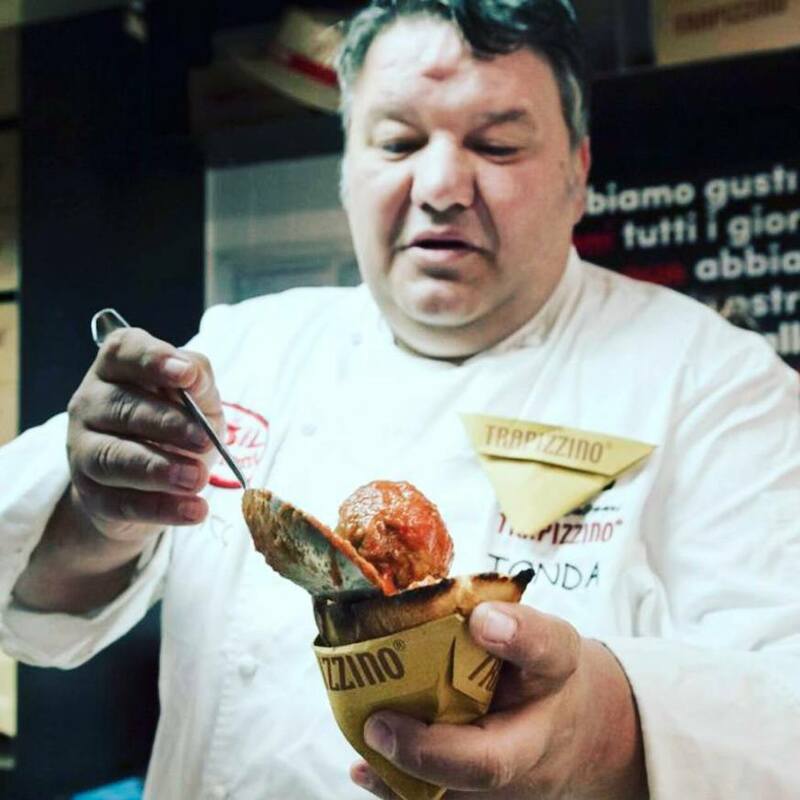 The intention of making the best Roman cuisine has let Trapizzino to carry out in depth research in the area. 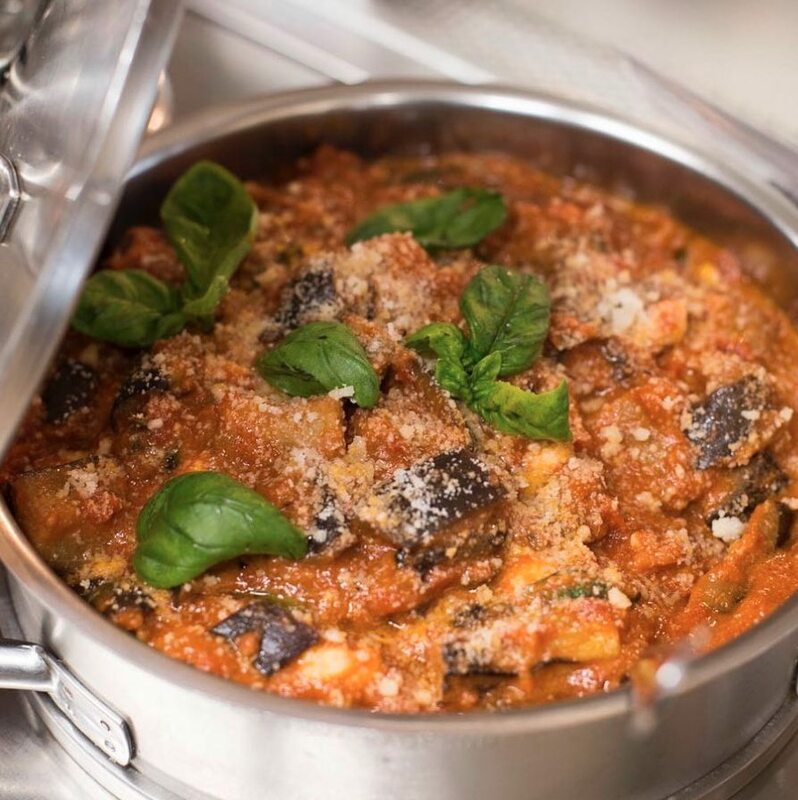 Stefano Callegari and Paul Pansera have lived in the kitchen, with all its smells and scents, since they were in short trousers so they have a strong desire to convey their deep passion to anyone and everyone that is interested.